Flex your smarts. We are ALL students of life. YOLO is a big proponent of lifelong learning. 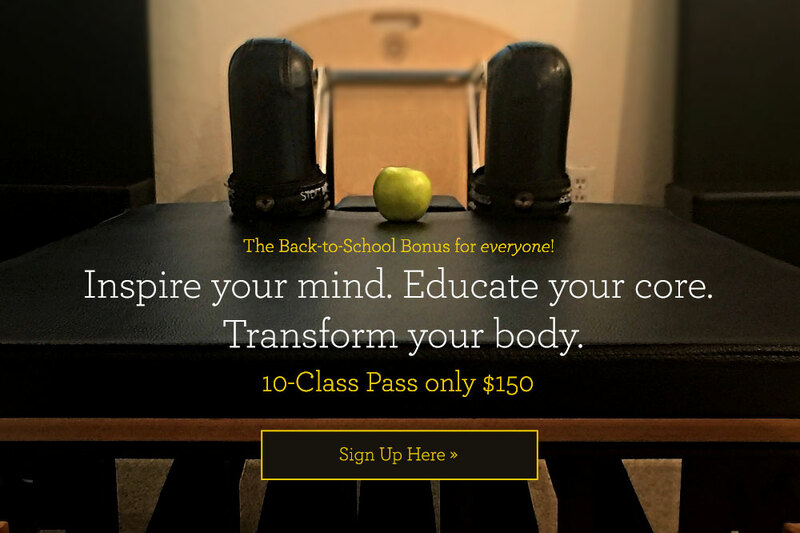 As many of you head back-to-school, we want to encourage, inspire, breathe-in, and build healthy habits by offering EVERYONE our annual student/teacher deal. 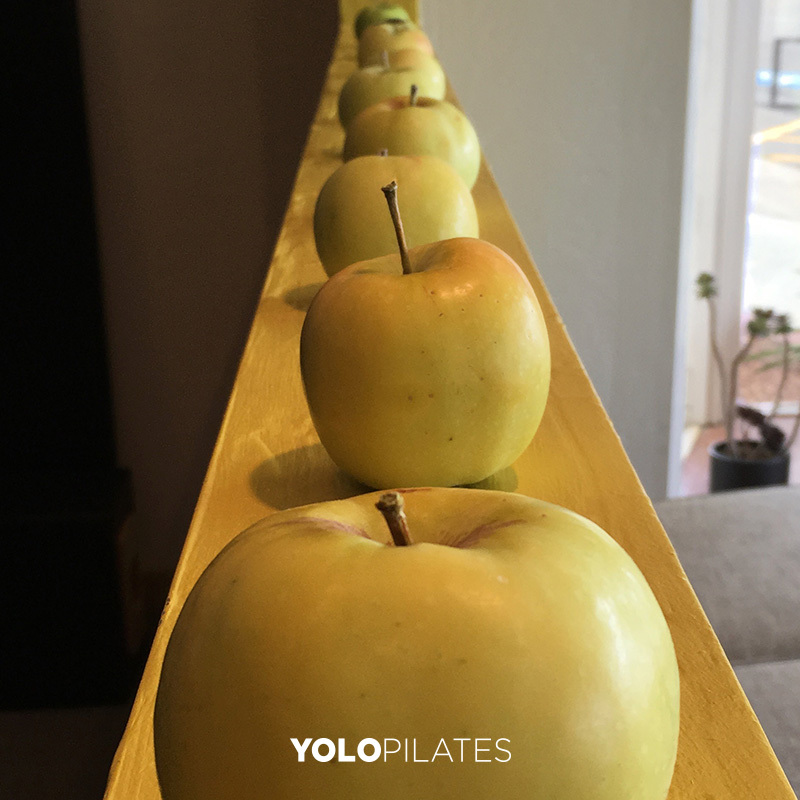 Head back to PILATES class this fall and enjoy 10 classes for $150. If you’ve had your feet up, been on the road or on the plane this summer, now is the time to rebalance and refocus for the final of the stretch of the year...end up on top of the class. Your mind and body deserve an A+. Fine print: Limit one pass per customer. Pass activates on day of purchase. Non-refundable or transferrable. Purchase anytime between 9/1/17 and 9/30/17. Offer has a 60 day expiration. We love supporting educators and those pursuing an education so much, that we offer this special pricing to you all year-round! Make sure you purchase the Student/Teacher pass at checkout and then bring a valid student-ID in to the studio for your first class... it's that easy. Inspire your mind. Educate your core. Transform your body.